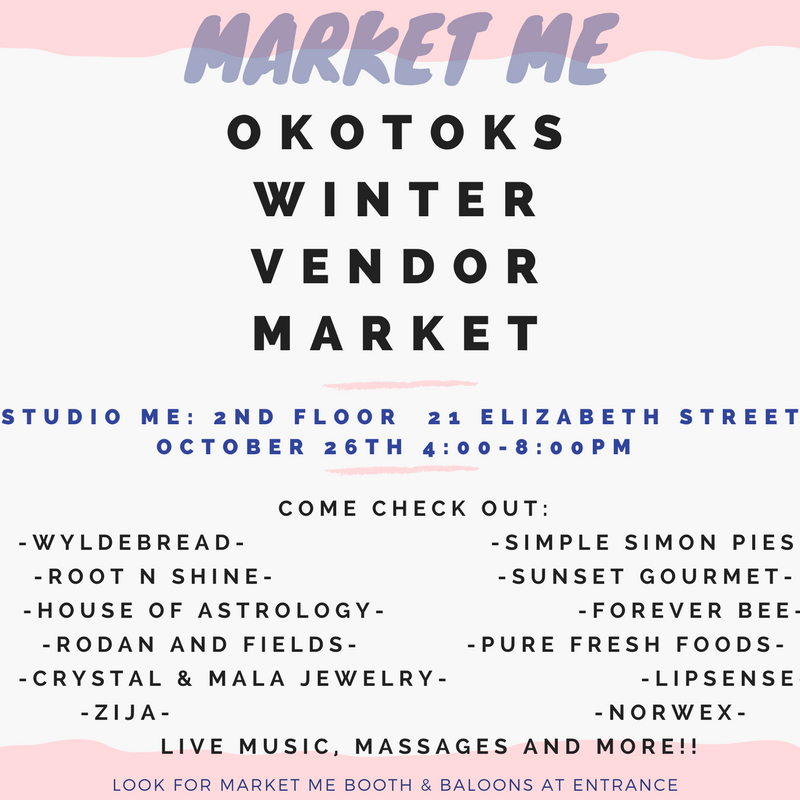 "Market Me" Thursdays in Okotoks! Studio Me here in Okotoks, AB in October and November! Come join the fun and see how creative we Okotokians can be! Astrology classes I teach, and selling Gift Certificates for all those upcoming gifting occasions!